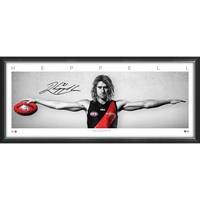 Official Memorabilia, in conjunction with the Essendon Football Club and the AFL, are proud to release the Dyson Heppell Signed Wings. 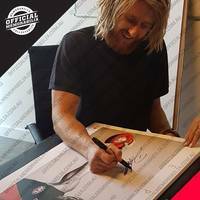 Personally signed by Essendon captain & superstar Dyson Heppell, each edition comes officially licensed and endorsed by the AFL & AFLPA. 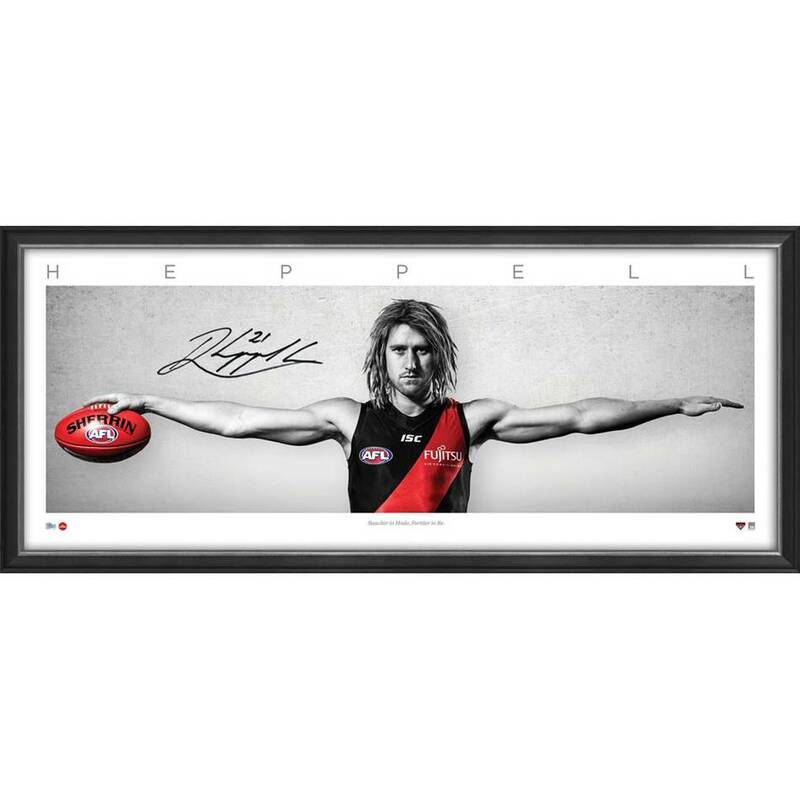 It’s a must-have for all Bombers fans and astute collectors alike – don’t miss out, secure your edition before stock runs out!